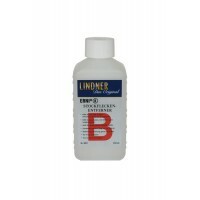 Mildew Stain Remover ERNI B [LN-8071] - $14.16 : Potomac Supplies, offering everything stamp collectors need! 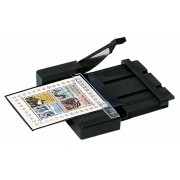 ERNI stamp care products are regisÂ­tered with the German Environmental Office in Berlin. Each bottle contains 8 FL OZ (250 ml). (UBA-No. 16130002). ERNI A and ERNI B must be used together.